"The greatest compliment that can be given to an attorney is to be identified as a trusted advisor. Business owners, executives and investors frequently must make decisions that will have lasting impacts, financial or otherwise. As a former bank executive, I have been in that position and valued the counsel of a team of trusted professionals. In addition to providing the highest quality legal services, we strive to be identified as a trusted advisor to our clients." Scott Weaver has a long history serving as counsel for community banks, closely held businesses and real estate investors. With over twenty-five years of experience as both an attorney and a senior bank executive, he is highly qualified to advise clients on the legal issues that banks, businesses and investors face every day. Scott has advised businesses and investors through all phases of their business including the start-up phase and/or acquisition of an existing business, the daily operating challenges, and the exit through a sale or an alternative exit strategy. His experience as a senior executive with a community bank gives him a unique insight on how to work with clients on capital planning and financing arrangements. His career started as an attorney in private practice prior to joining Voyager Bank in 1999 as Executive Vice-President/ General Counsel. In 2005, Scott was named President and Chief Operating Officer of Voyager Bank. Scott also was an executive of the bank’s holding company and served on the Boards of Directors of both the bank and its holding company. 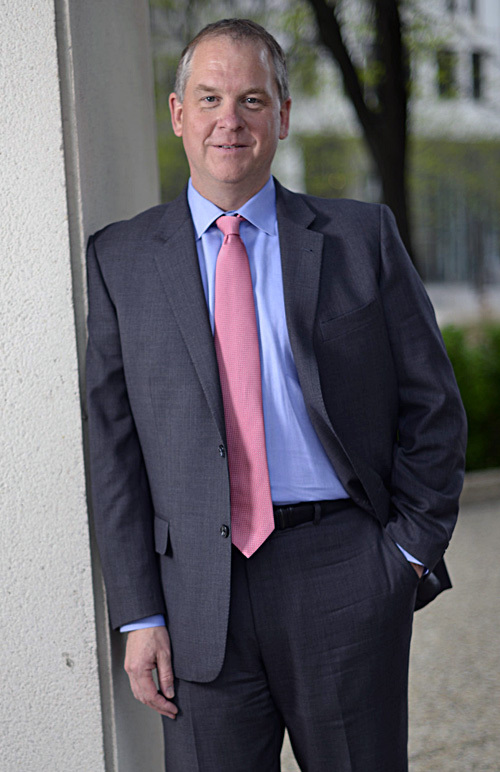 During his 16 year tenure at Voyager Bank, Scott led many initiatives from both a business and legal perspective including: multiple private placements of common stock, senior and subordinate debt offerings, the expansion and divestiture of bank offices and other real estate, and the purchase and sale of loan pools and servicing rights. In addition, he was in charge of real estate acquisitions and dispositions as well as regulatory and examination matters. Scott was also involved in originating and documenting complex lending facilities and was a lead member of the bank’s loan workout team. Scott’s role with Voyager Bank culminated in leading its successful sale from the initial positioning for sale, through the evaluation of various alternative strategies and the negotiation of the terms of the sale to the successful closing of the sale. Golf (though his skills fall well short of his passion), traveling to warmer climates with his wife and two children and Wisconsin Badger football and basketball.